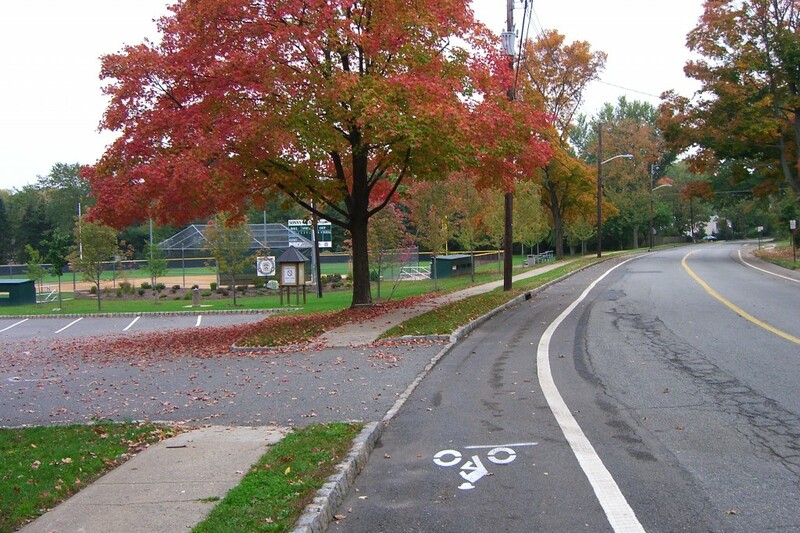 You are here:Home » Services » What are Complete Streets? National Complete Streets Coalition. “Complete Streets: Fundamentals.” www.smartgrowthamerica.org/complete-streets/complete-streets-fundamentals. American Association of Retired Persons. 2009. “Planning Complete Streets for an Aging America.” pg. viii. New Jersey Department of Transportation. 2012. “Making Complete Streets A Reality: Implementation and Design Workshop for County and Local Governments.” Slide 65. LaPlante, John N., Barbara McCann. 2011. 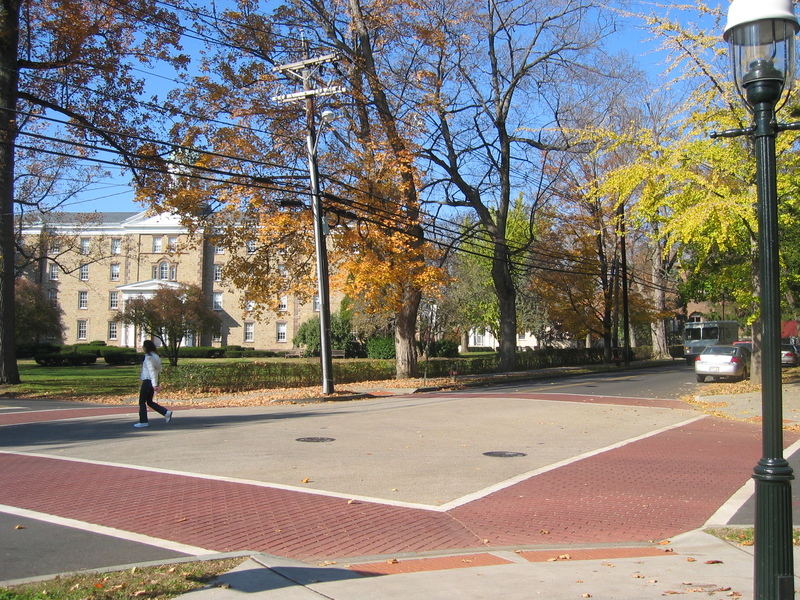 “Complete Streets in the United States.” Transportation Research Board. pg. 6. City of Philadelphia. 2012. “Philadelphia Complete Streets Design Handbook.” pg. 67.